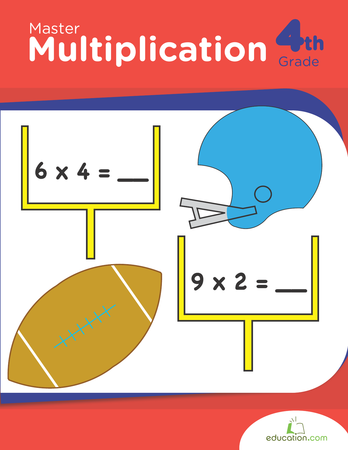 Do you want to learn about which multiplication facts your students have mastered? 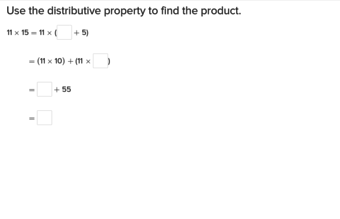 Students will apply their math facts while completing this problem set. Before you say "go," offer encouragement as they embrace this challenge! 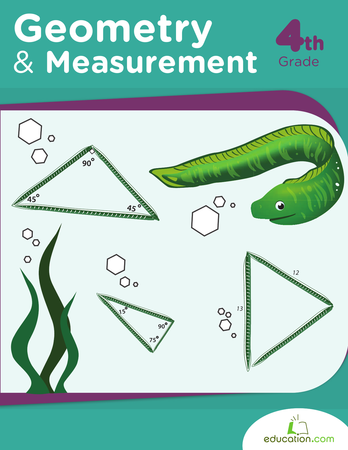 This workbook will challenge your fourth grader with math formulas, shapes practice and angle activities. 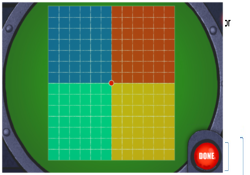 Kids will also learn how to find areas and perimeters, classify triangles and calculate time. This under-the-water themed multiplication chart keeps things cheerful for your child as she's memorizing her times tables and solving tricky problems! 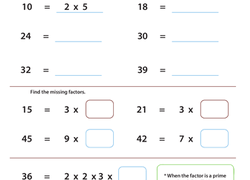 This prime factorization worksheet is perfect for fourth grade mathematicians. Try this prime factorization worksheet to introduce your child to the concept. 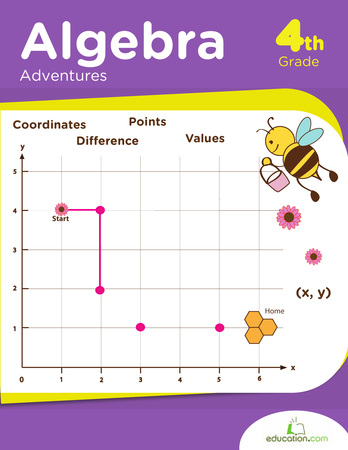 These math exercises will help your child practice finding coordinates, solving integer problems and factoring numbers to boost his or her algebra skills. 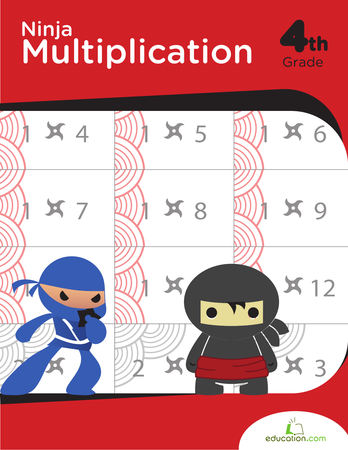 Math maniacs, here's a multiplication table that goes up to 30 times 30! This is a great way to help your student practice his times table drills.